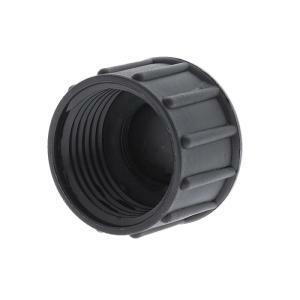 Use this female hose thread cap to close off any standard male garden hose threaded connection. Cap has rubber washer seated inside for leak proof seal. Hand tighten only.